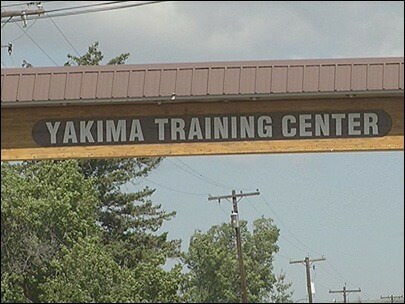 WRA provided complete project management and engineering design services for a Convoy Live Fire (CLF) training range at Yakima Training Center (YTC), Washington for the Huntsville Army Corps of Engineers. Throughout this project the WRA team followed US military range design guidelines. WRA capitalized on the unique terrain at YTC for this CLF to allow units to execute realistic, mission-critical training exercises that very closely reflect the conditions soldiers are facing each day in Iraq and Afghanistan. WRA’s unique 3D Visualization software was used to model and design critical training components including urban facades, target clusters associated with the required objectives, and the critical entry control point to train engagements on vehicle targets maneuvering through staggered barricades. For any assistance with US military range design guidelines please contact WRA.